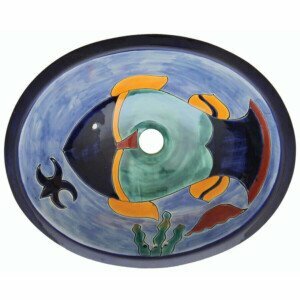 Fish Huatulco Bathroom Ceramic Oval Talavera Sink will help you to create a unique space filled with character and elements full of color. 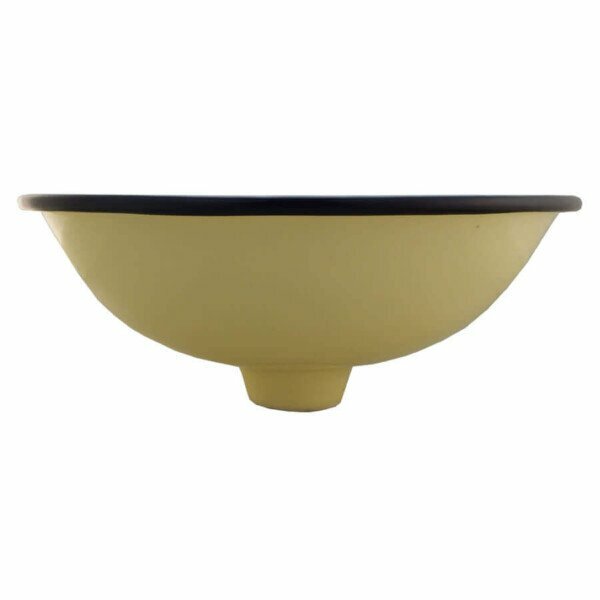 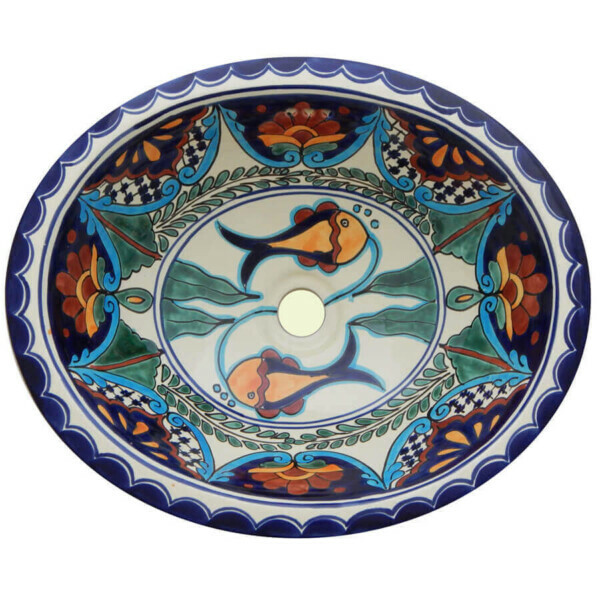 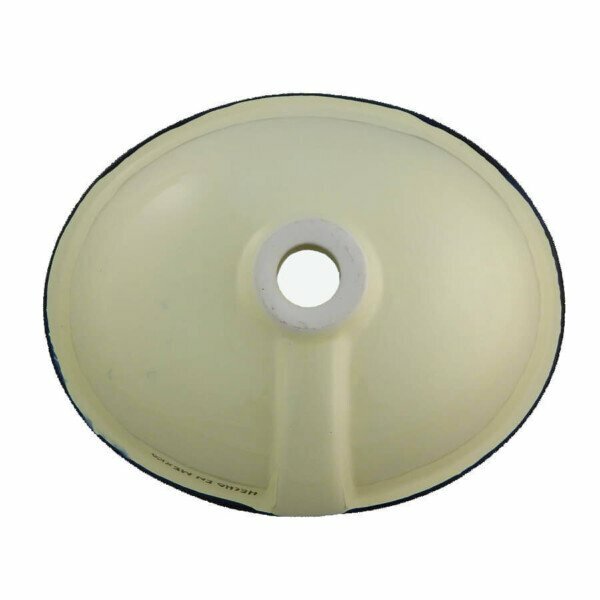 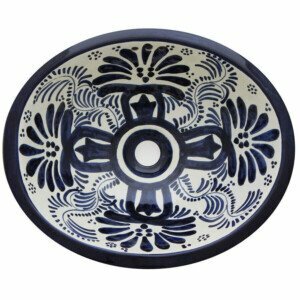 Bring timeless appeal to that room in your home with this beautiful Fish Huatulco Bathroom Ceramic Oval Talavera Sink that can be that perfect complement you´ve been looking to make part of your space. 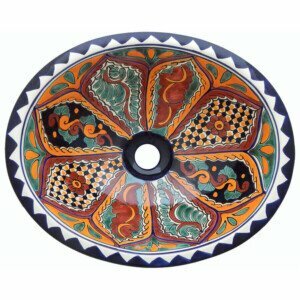 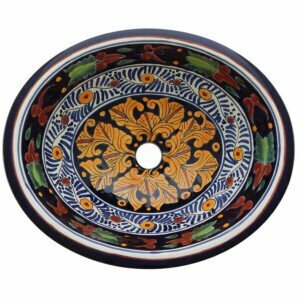 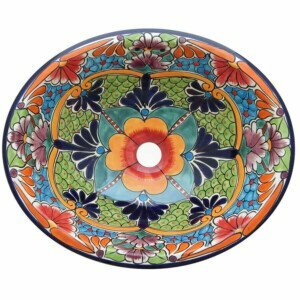 Veronica Mexican Bathroom Ceramic Oval Talavera Sink will help you to create a unique space filled with character and elements full of color.